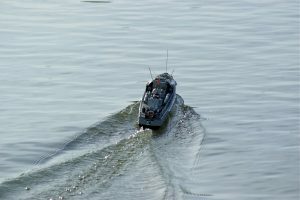 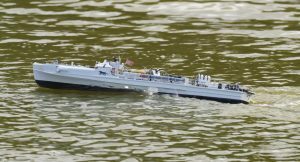 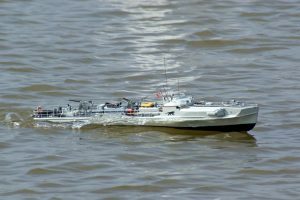 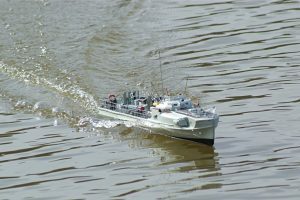 German S180 E Boat (Schnellboote); Model: David McNair-Taylor. 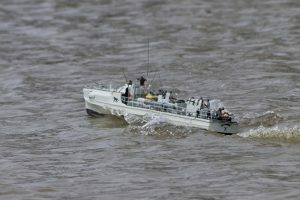 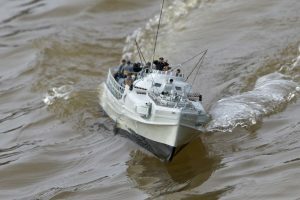 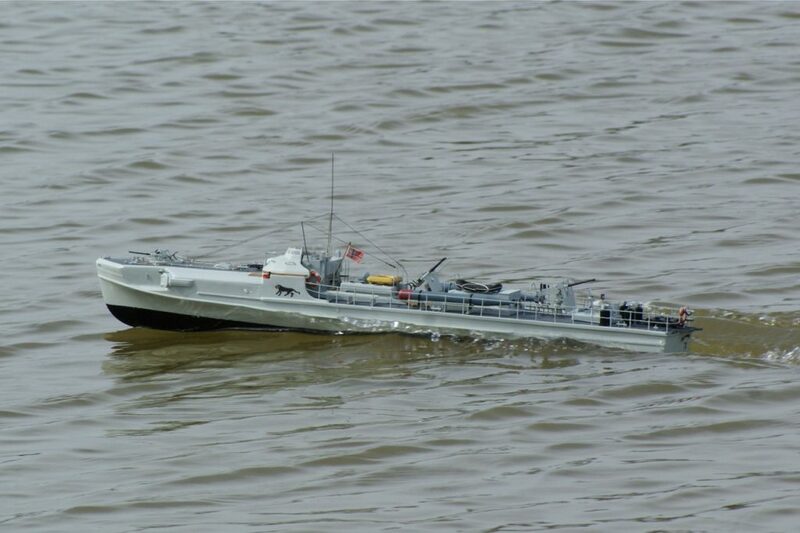 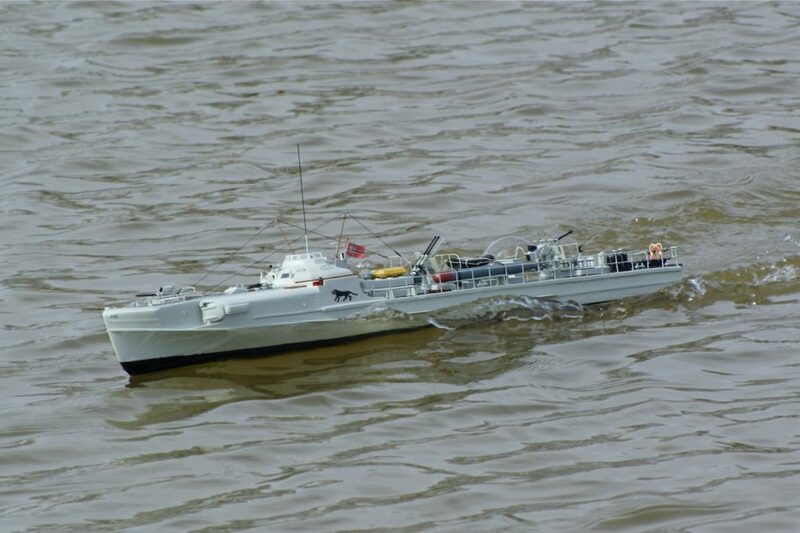 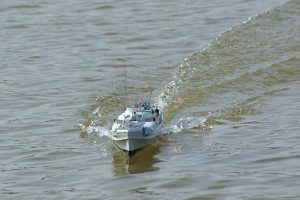 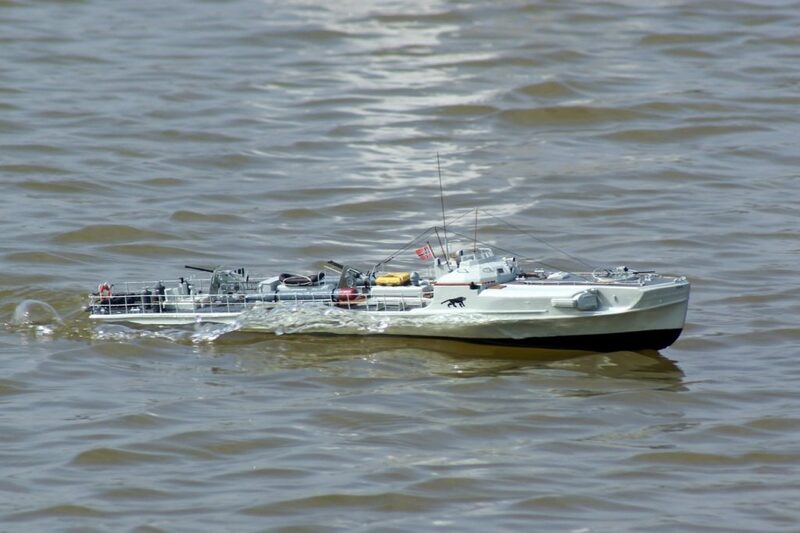 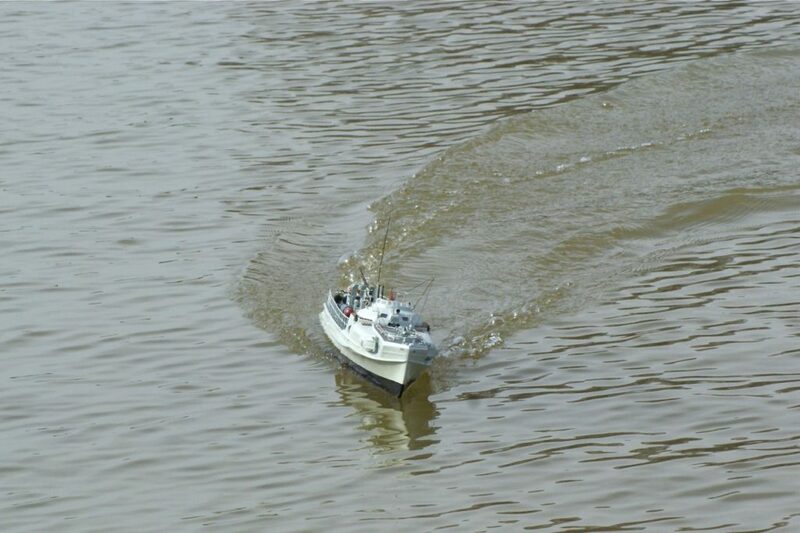 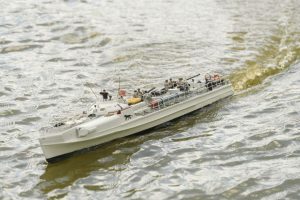 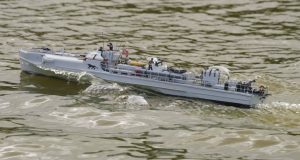 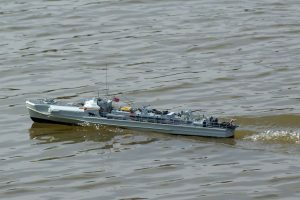 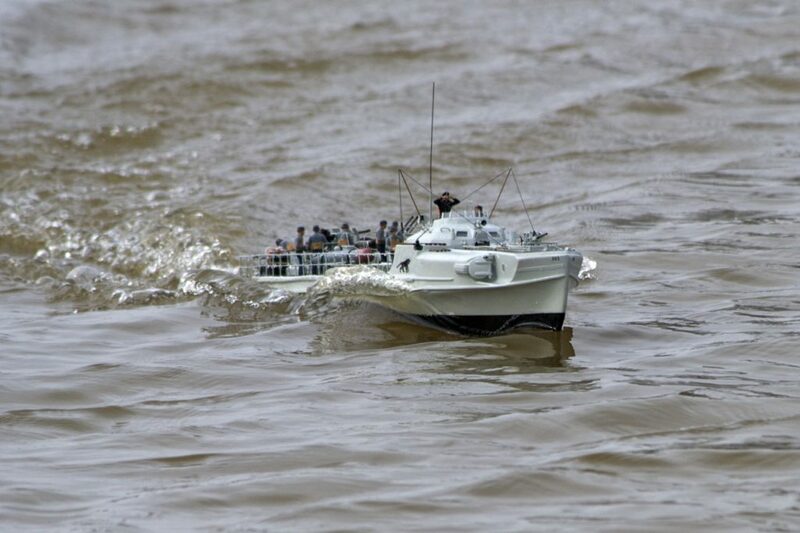 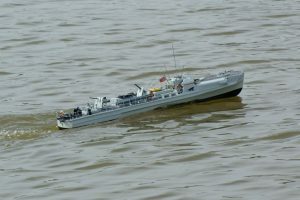 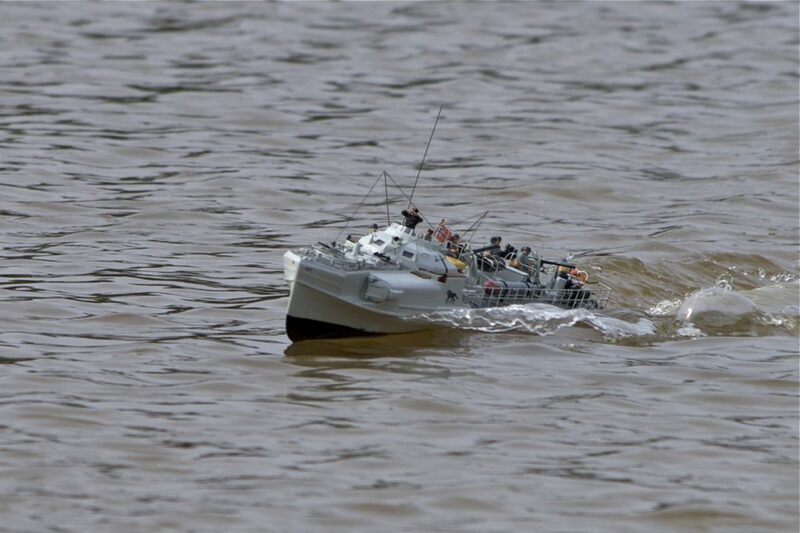 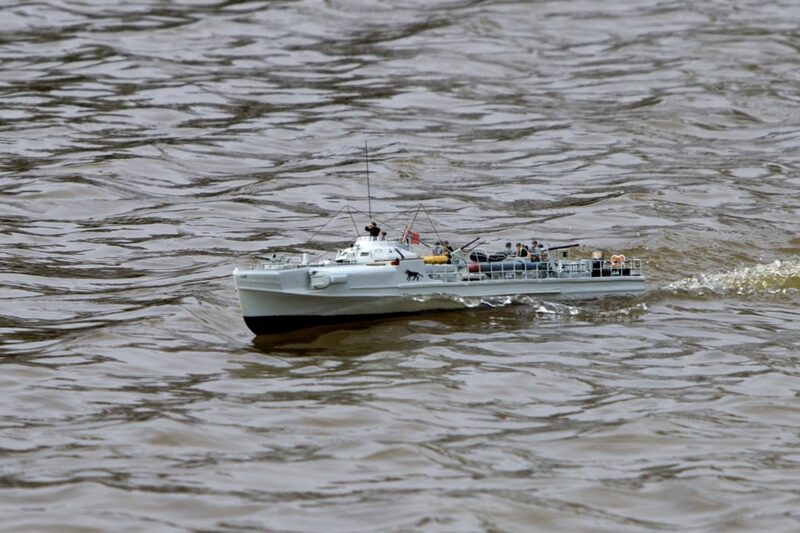 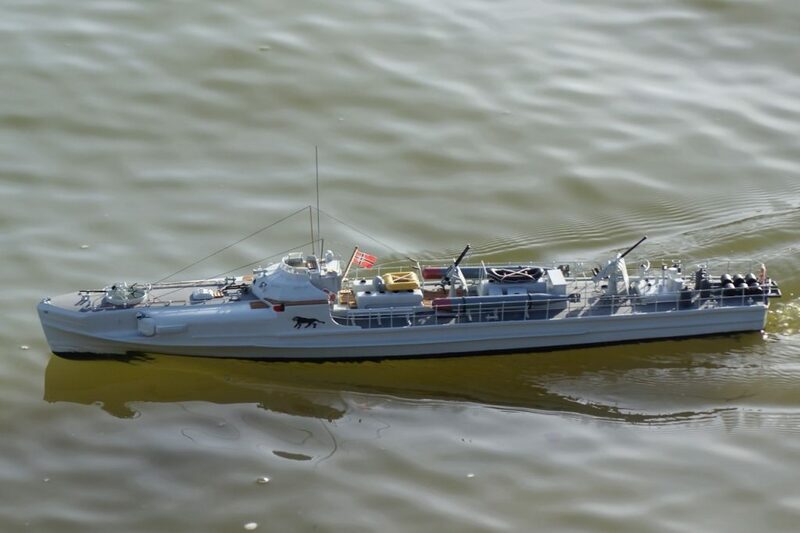 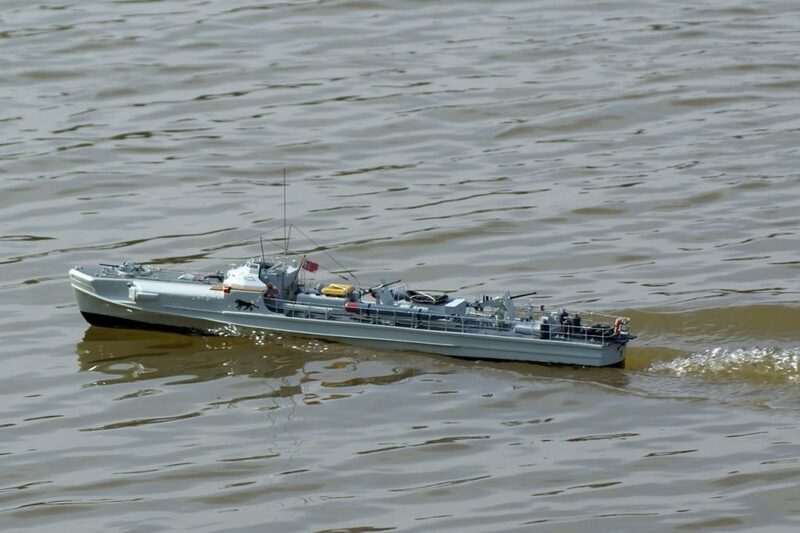 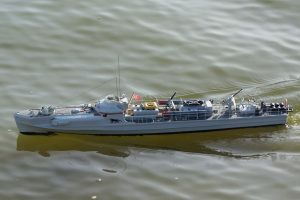 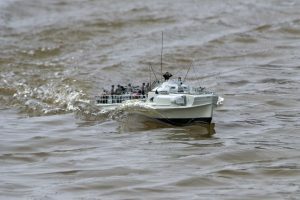 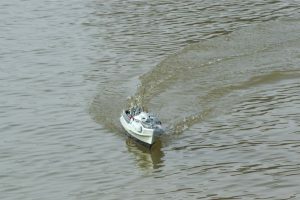 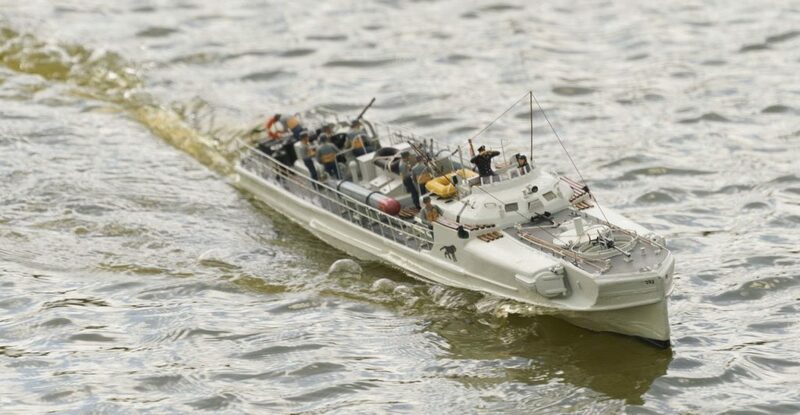 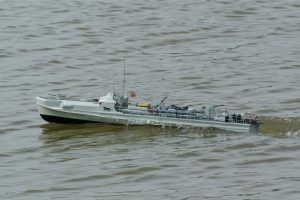 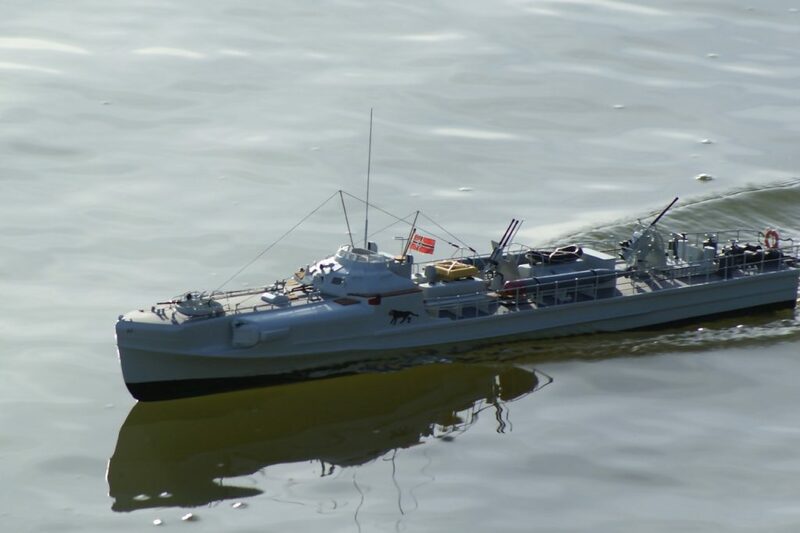 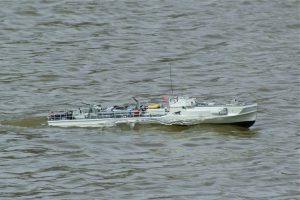 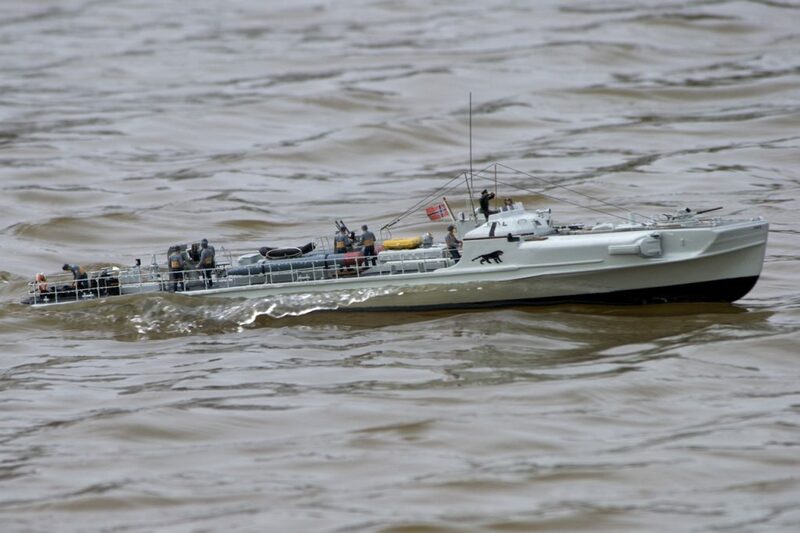 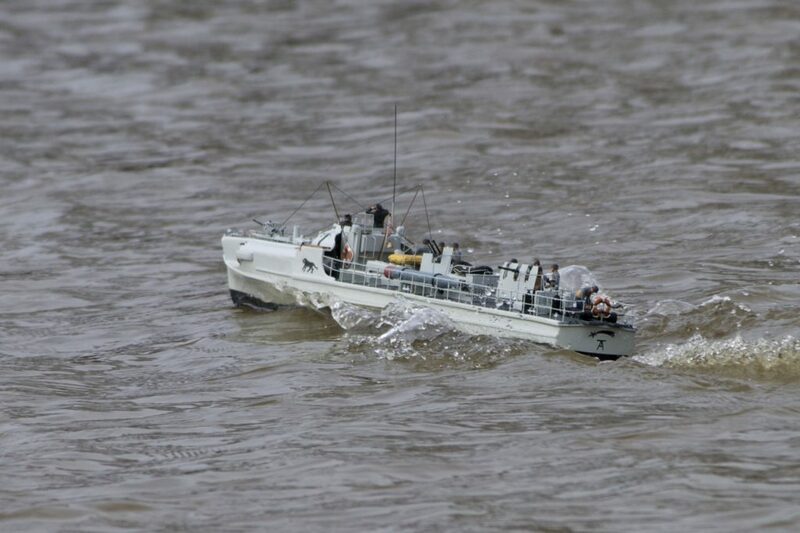 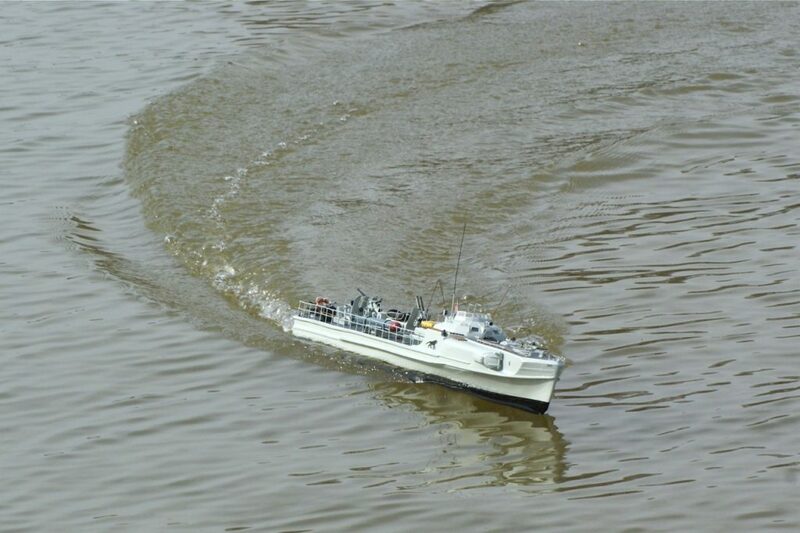 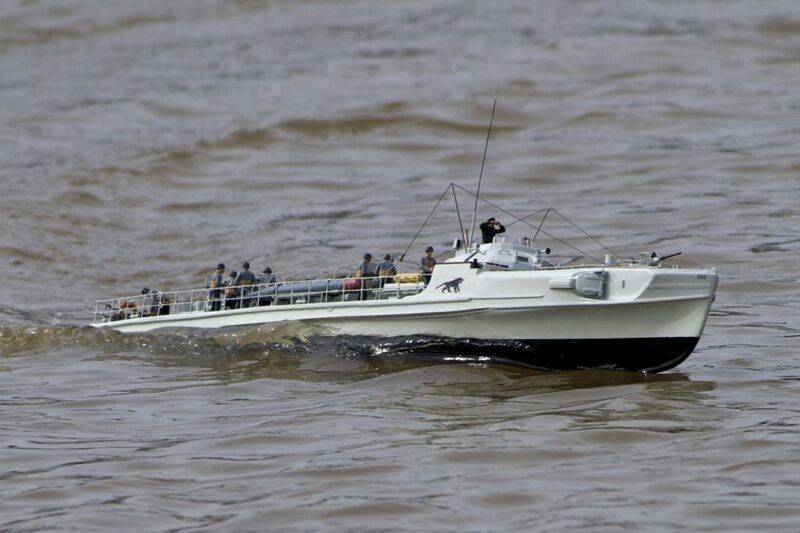 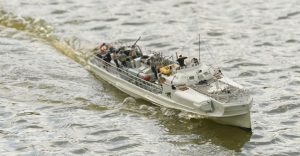 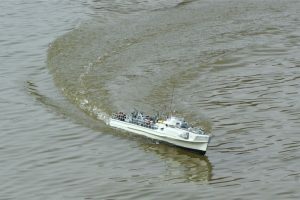 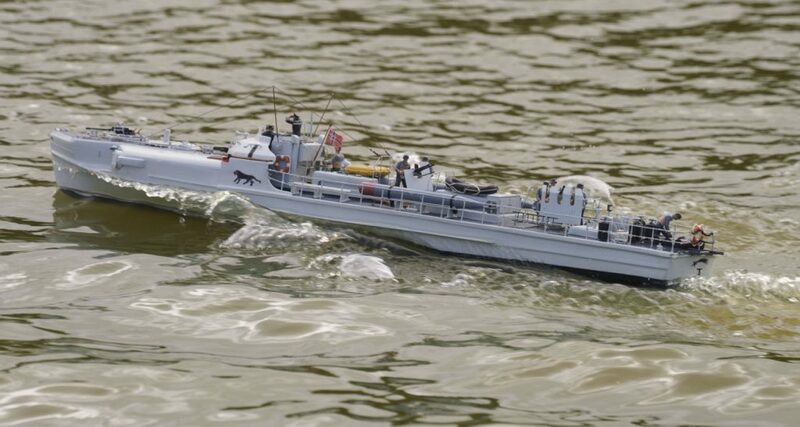 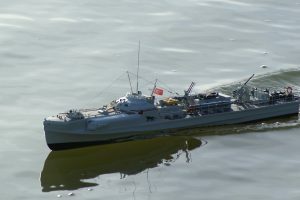 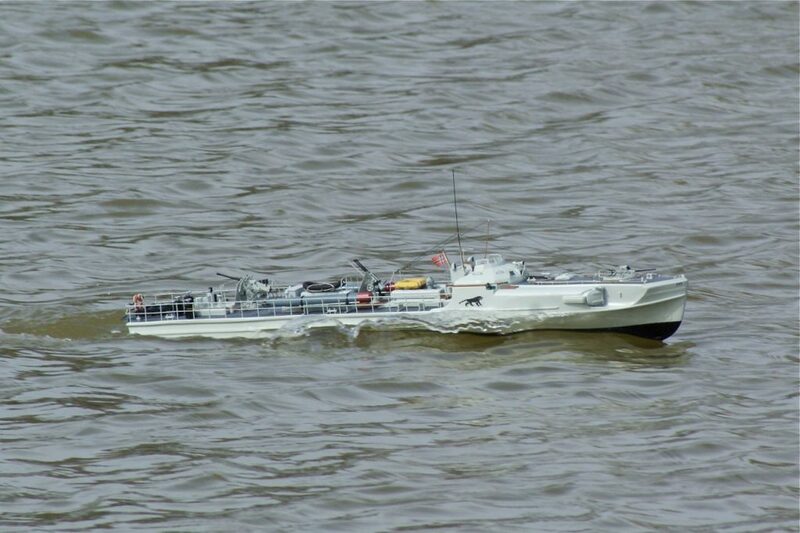 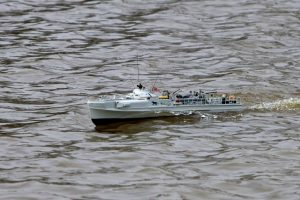 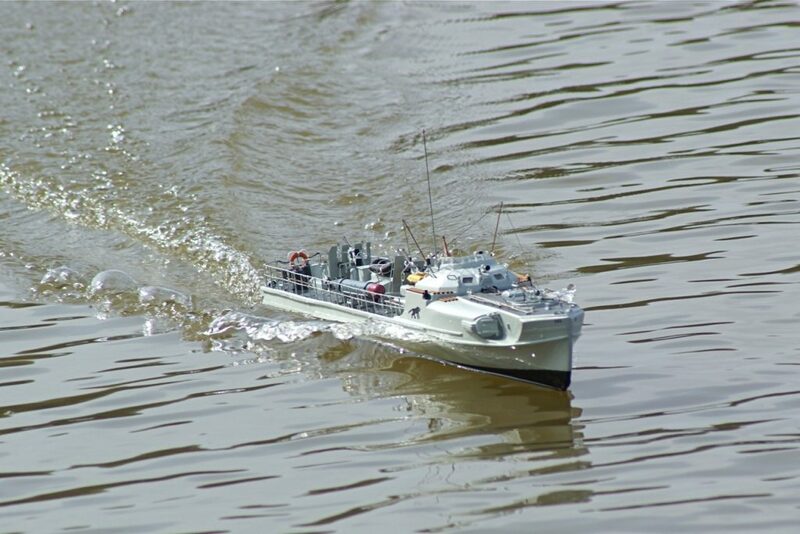 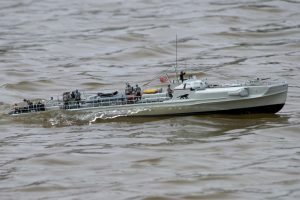 S180 E Boat; Model: David McNair-Taylor; Kit: Robbe 1:40 scale, with extra scale details based on the 1:72 scale Revell Kit. 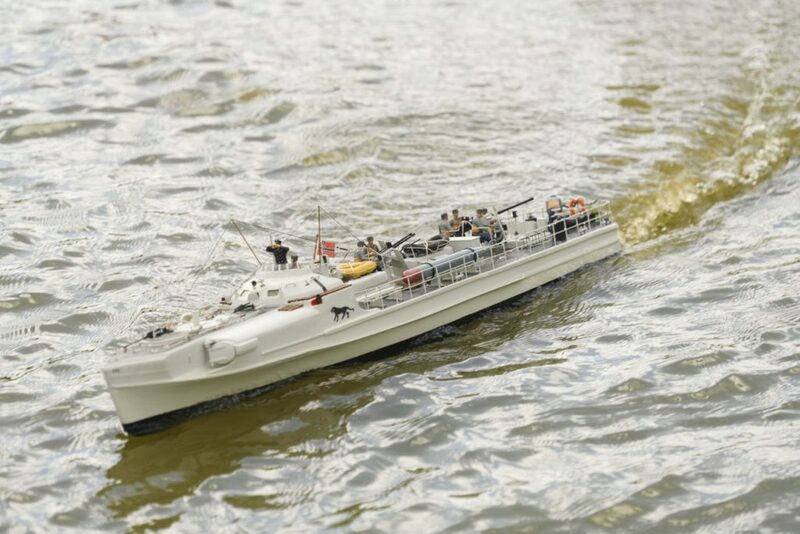 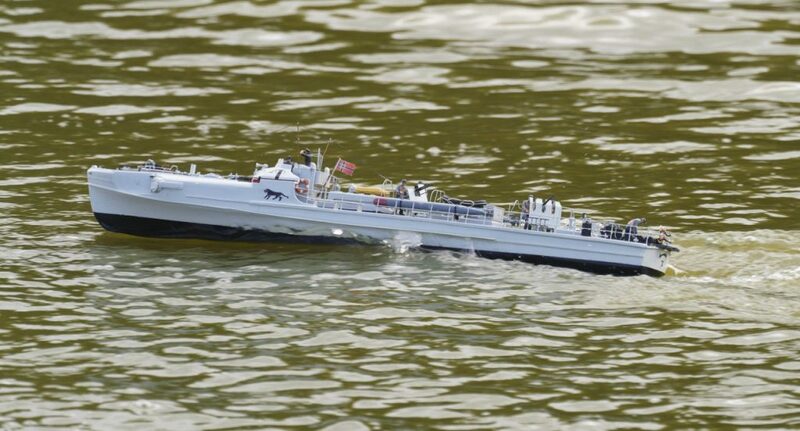 David’s Comments: “I constructed this model from the Robbe kit , the most difficult part of the build is the fitting of the foredeck, it takes some considerable time to trim the mouldings to get a half decent fit around the torpedo tubes. 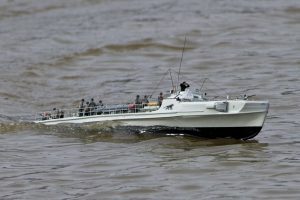 I obtained photos of the Revell S100 kit and scratch built the extra fittings for the bridge, foredeck, guns, deck gratings etc.